Naby Keita really is an exceptional talent! The Guinean started the game against Bournemouth today in a midfield three alongside Gini Wijnaldum and Fabinho and produced a beautiful piece of skill early on. 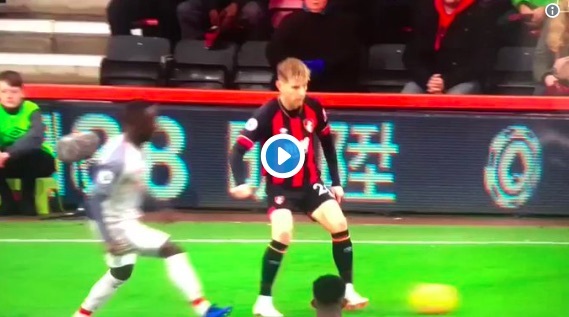 Keita won the ball back on the left flank, before nutmegging two Bournemouth midfielders and setting Xherdan Shaqiri off on a counter attack. It’s this kind of play that saw him rated as the best midfielder in the Bundesliga. We’re pretty sure it’ll get replayed plenty of times!